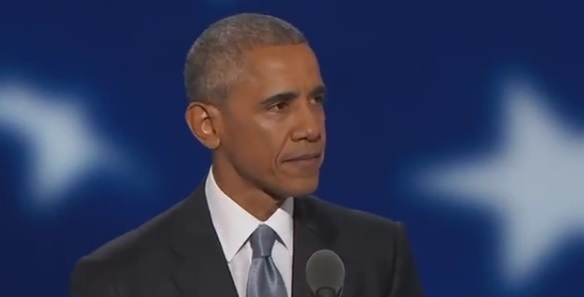 Earlier this week, Michelle Obama delivered an emotional speech to the 2016 Democratic National Convention and tonight her husband Barack Obama took to the podium to speak on behalf of Hillary Clinton. The American President is known for his eloquence and he did not disappoint on this historic occasion. Enjoy the video.